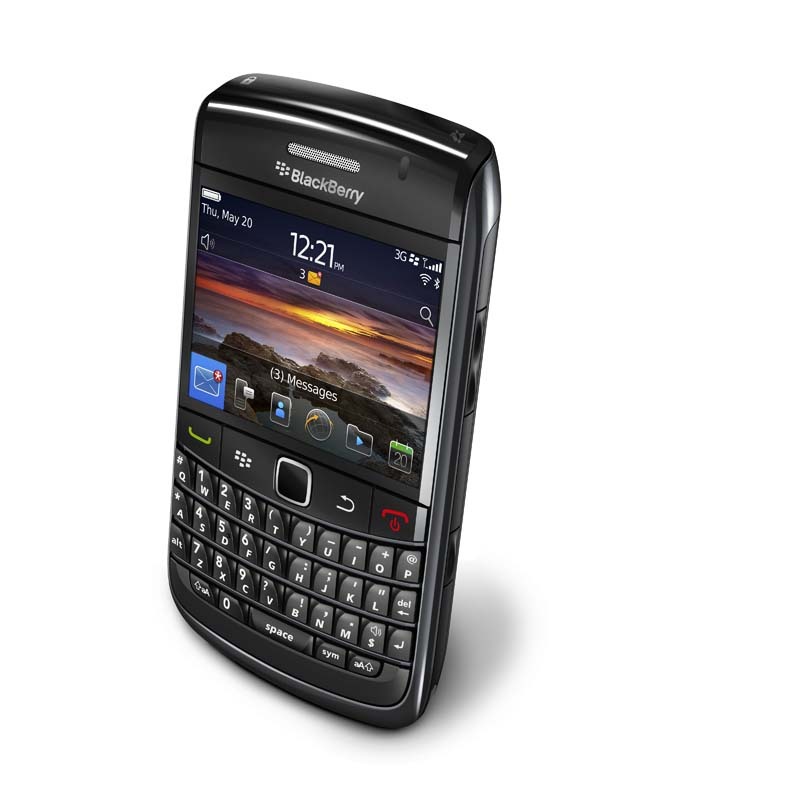 The newest addition to RIM’s smartphone family is now official. 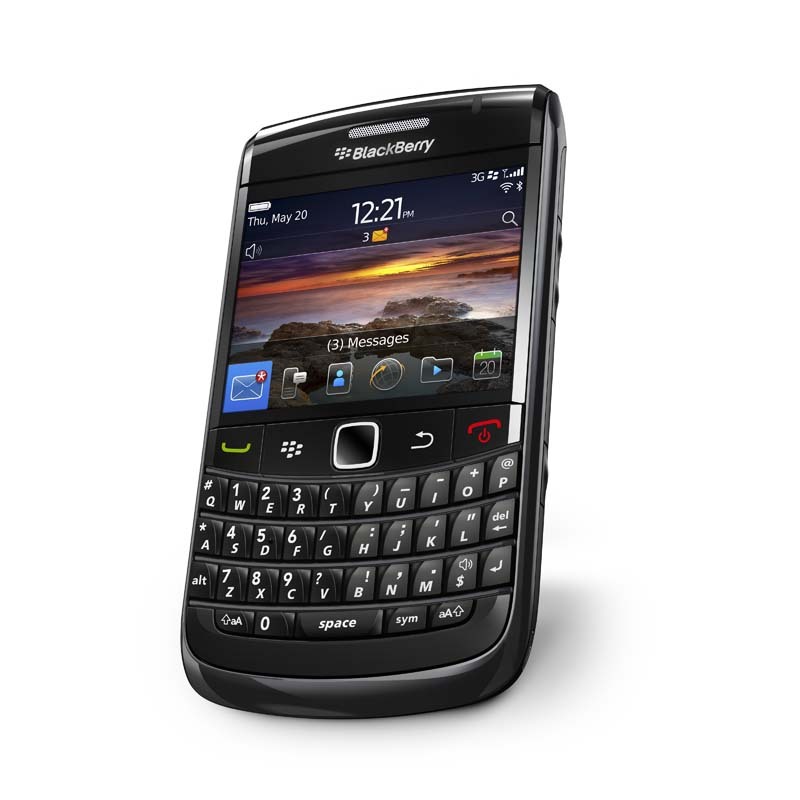 The BlackBerry Bold 9780 is the first smartphone to come with the new BlackBerry 6 operating system, has a QWERTY and optical trackpad, packed with advanced communications and multimedia features. 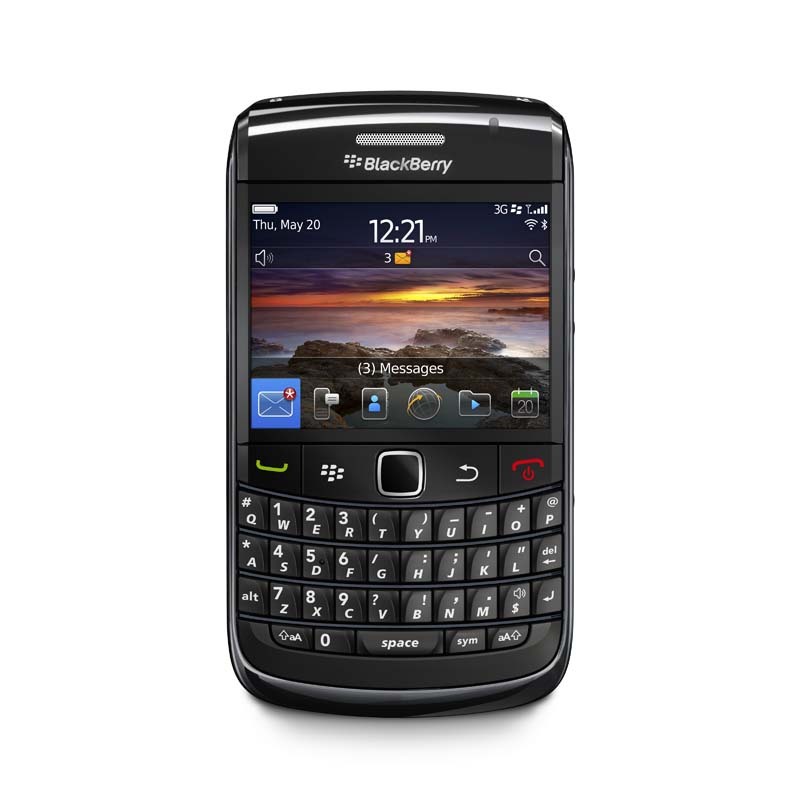 The BlackBerry Bold 9780 is a compact candybar with measures of 109 mm x 60 mm x 14 mm and weight of 122 g. It has has display with 480×360 resolution, 512 MB Flash memory and microSD card slot that supports up to 32 GB. Packs also Wi-Fi with support for carrier supported Wi-Fi calling (UMA where available), GPS and a 5MP camera with continuous auto focus, image stabilization and 2X digital zoom. 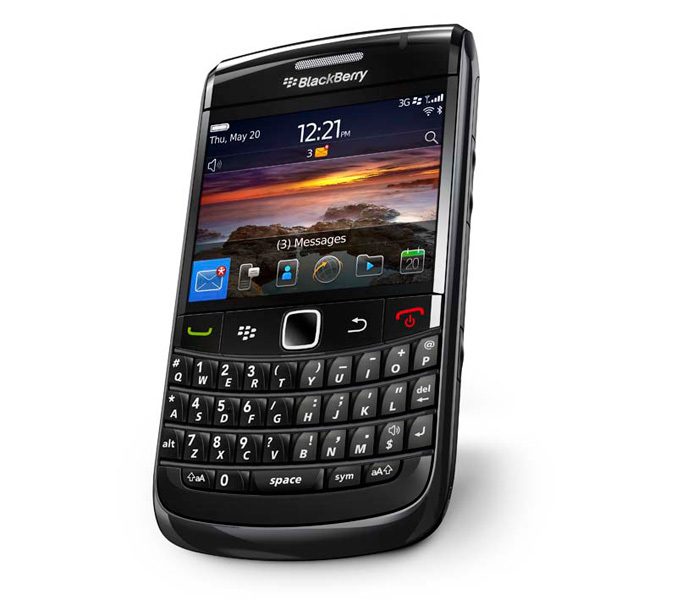 The smartphone also comes with the new BlackBerry 6 OS, which feature RIM’s new WebKit-based browser, also expanded messaging capabilities , integrated access to BBM (BlackBerry Messenger), Facebook Twitter, MySpace, dedicated YouTube app, redesigned Music and Pictures applications and a new universal search feature. 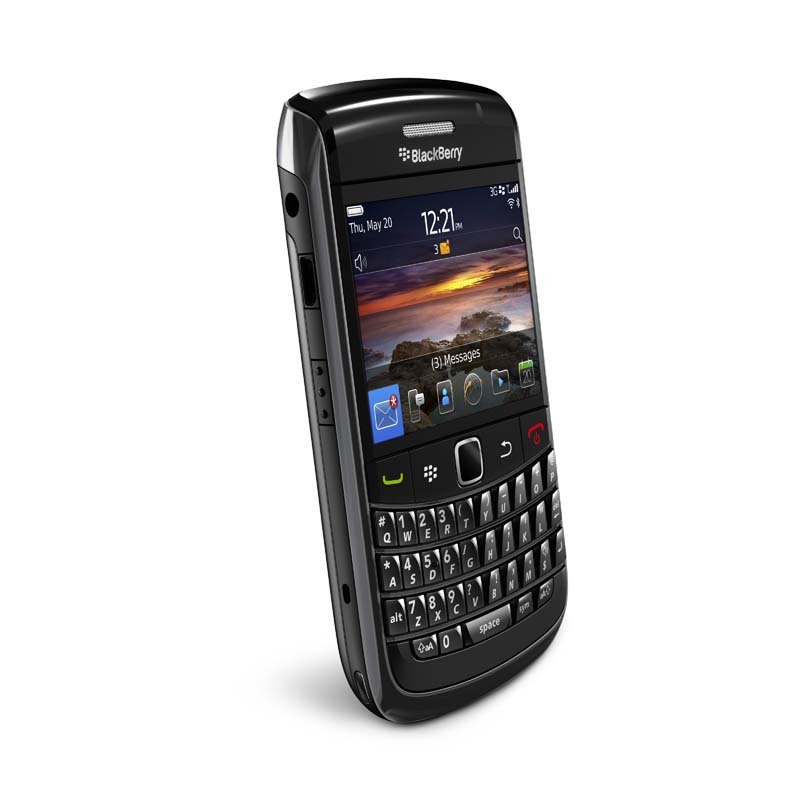 The BlackBerry Bold 9780 smartphone will be available from various carriers around the world beginning in November.